Participate in one of our many ministries! First Congregational Church UCC of South Haven strives to support and promote the following Ministries and Outreach/Fellowship Groups. All are welcome and encouraged to participate in any or all of the groups as able. Our bike group is a very loosely organized group of people who enjoy spending time together on their bikes. We encourage all adult and family cyclists to join us; there is someone with whom to ride at all ability levels. All local rides leave from the church parking lot and typically last 1-4 hours. We will vary the destination according to road/trail conditions utilizing the KalHaven Trail, VanBuren Trail, or local roads including the North Shore Loop, Covert and Van Buren State Park areas. Additional rides may be organized upon request. If you would like to be added to the Bike Group Email List please contact Chuck and Nancy Garber. 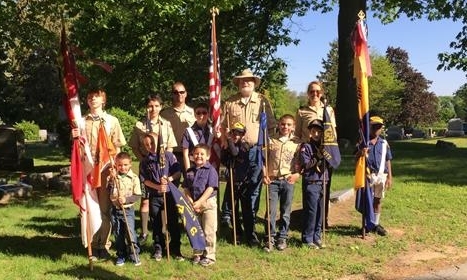 First Congregational Church is the charter organization for Cub Scout Pack 188 and Boy Scout Troop 188. Boys and Girls in Kindergarten through fifth grade are able to participate in Cub Scouts. Cubs are organized by grades into Dens. All the Dens meet once a month for a Pack Meeting at the church. The rest of the month, they meet as dens, sometimes at the church and sometimes elsewhere. Lions Cubs (Kindergarten) – In this age group, boys and girls work with a parent or adult partner. 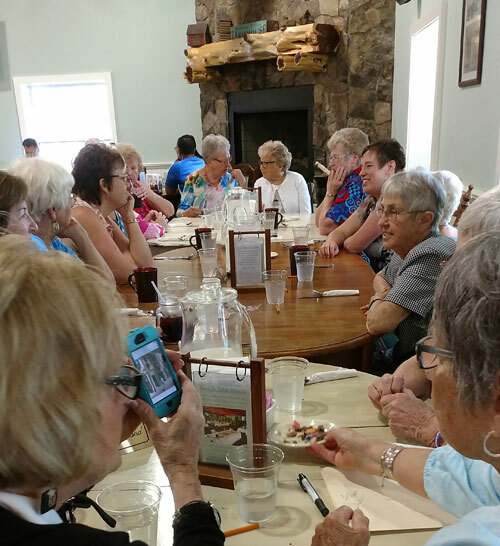 The group usually meets once a month for an activity. Tiger Cubs (1st Grade) – In this age group, boys and girls work with a parent or adult partner. 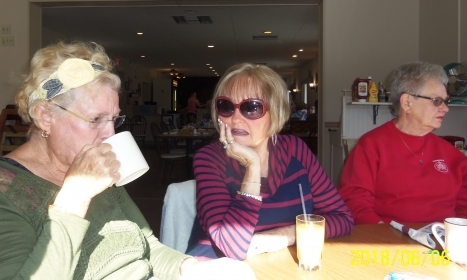 The group will usually have a meeting at the church and a field trip (called “Go See It”). These are to places like the library, fire station and other areas in town. Wolf Cubs (2nd Grade) – A Den Leader and Assistant Den Leader organize the individual meetings. Both at home with parents and during Den meetings, the Scouts work on achievements toward their Wolf Badge. Bear Cubs (3rd Grade) – Bear Cubs is similar to the Wolf Cubs in that a Den Leader and Assistant Den Leader organize the individual meetings. During this year, the Scouts work on achievements toward their Bear Badge. Webelos – (4th & 5th Grade) – Webelos is a two year program. The boys now work toward a Webelos Badge and individual Activity Pins in a wide range of subjects. Not all Scouts need to earn the same pins. Many of the activities take more than one meeting and most require work at home. There is still a Den Leader and Assistant Den Leader to guide the boys. One of the goals of Webelos is to earn the Arrow of Light Award, which is the highest award in Cub Scouting. 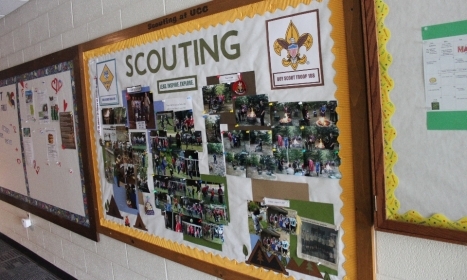 It requires earning a number of Activity Pins and knowledge of scouting. 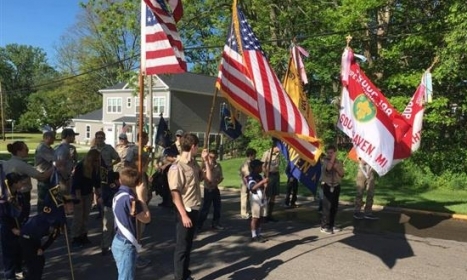 Webelos often ends by March or April of fifth grade, as this is when the Scouts can cross over to Boy Scouts. Boy Scouting is one of the traditional membership divisions of the Boy Scouts of America. The program achieves the BSA’s objectives of developing character, citizenship, and personal fitness. 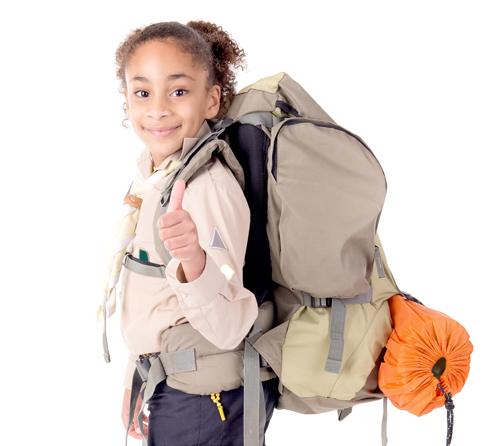 Troop 188 has an outdoor activity each month and will go camping many months of the year. 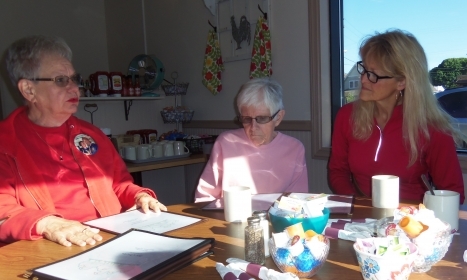 They are active in service projects around South Haven. 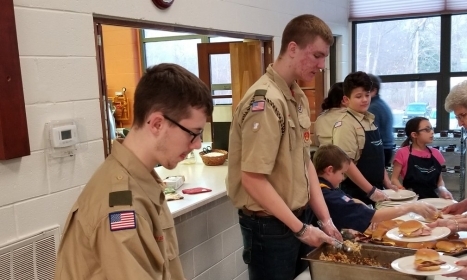 Meetings: Currently the Troop is meeting on Sunday evenings at the church at 6 p.m.
At the First Congregational Church We Care Food Pantry we are dedicated to providing food to our most needy families within the greater South Haven area. 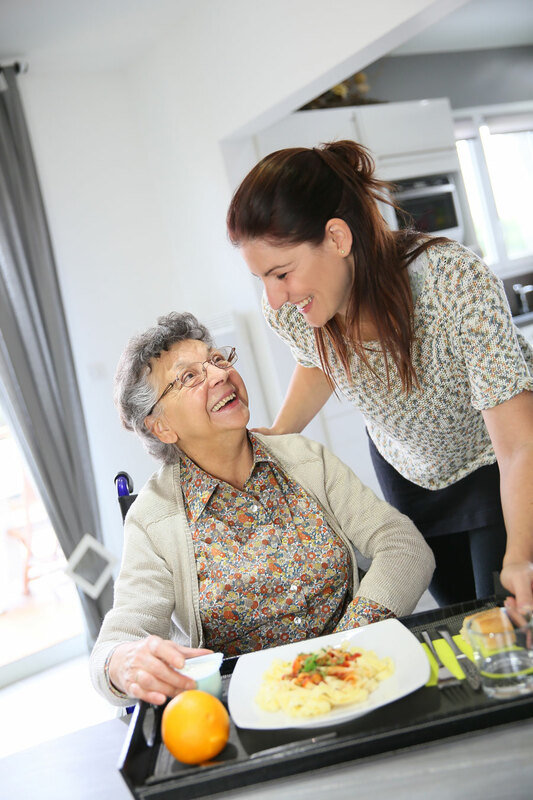 Our clients usually come to us through referral from We Care I.N.C. in South Haven. 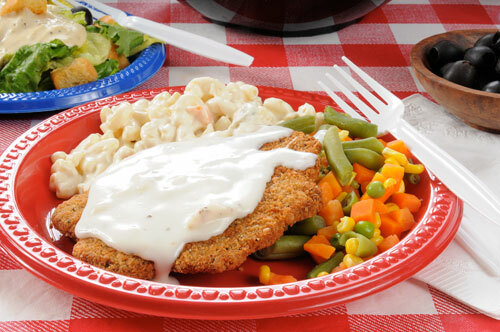 We provide nutritionally balanced and complete meal packages. 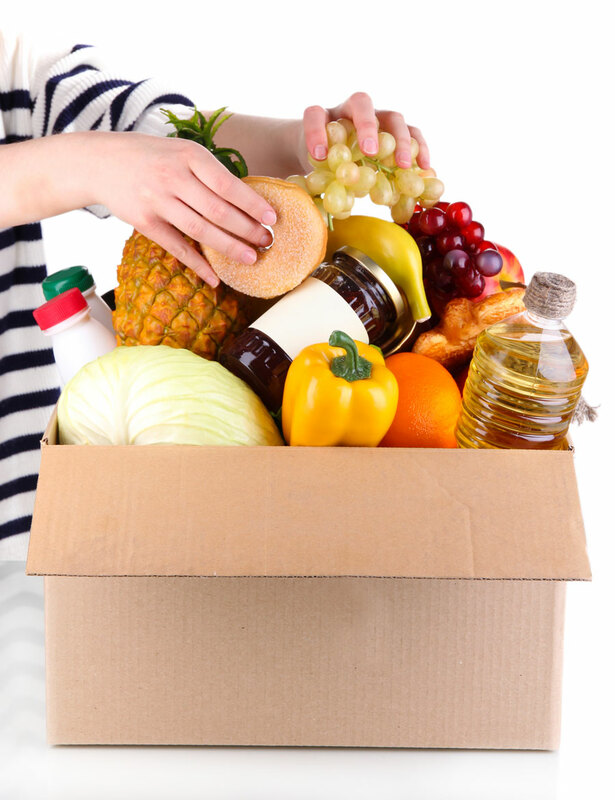 Our food stock is obtained through We Care partner churches, community organizations, the South Haven Farmers Market, and individuals who donate food items as well as provide financial support. In addition to the normal pantry, this ministry also distributes Thanksgiving Baskets and Christmas Baskets. On various occasions throughout the year, we host the Feeding America Truck that distributes 5000 pounds of food to needy families. Thousands of individuals benefit from this pantry every year. John and Susan Gillett have been managers of the Food Pantry since March 2006, following in the footsteps of Doyle and Joanne Bingham. The Gilletts and their staff of countless volunteers are committed to helping alleviate hunger in the South Haven area. We hope to make a difference for people who are going through difficult times. Please contact the church office (269-637-3804) or We Care I.N.C. (http://www.wecare-inc.org/) if you would like to volunteer or know of someone in need. Our church has supported Girl Scouts for many years and frequently opens its doors to provide meeting locations for this well-esteemed and valuable organization. All men are invited to participate in these fellowship opportunities. Just meet us at the restaurant at the designated time. From week to week, our group size varies, as does our conversation. We’d love to have you join us! After the Wednesday breakfast, some group members head over to the church to help with small maintenance tasks. Once again, all are welcome! 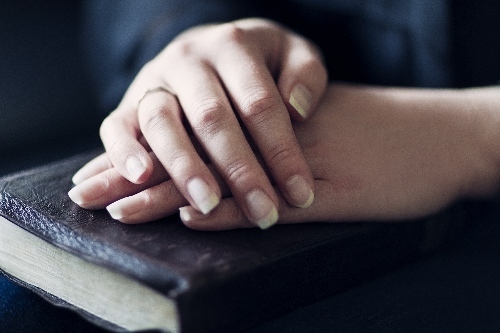 Our Prayer Fellowship group meets every Tuesday at 1:30 p.m. in the Lounge. We discuss updates on those for whom we have been praying and also add new names and events that have been made known to us. Not only do we pray for those who suffer from illnesses or loneliness, but we also give praise for prayers answered, new births and the beginning of another day. We have those who pray out loud and those who pray silently. All are invited to join us as we talk with God. You will notice that prayer request forms have been placed throughout the Sanctuary and also in the Narthex. If you have a prayer request, you are encouraged to fill out a slip and place it in the collection plate or prayer request box in the Narthex. Not only do we lift up our collections to God with praise, but also our prayer requests. Prayer: The act of communicating with a deity or spirit in worship. Specific forms of this may include praise, requesting guidance/assistance, or confessing sins. Praying can be done in public, as a group, or in private. First Congregational Church, UCC in South Haven, MI. 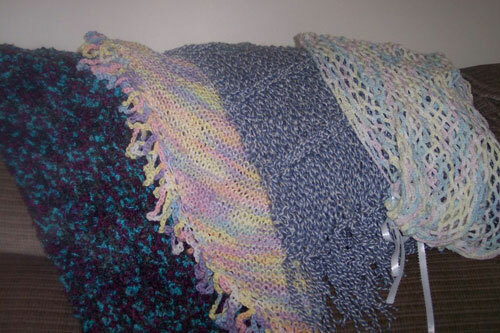 has a growing Prayer Shawl Ministry. Many are needed to make this a success. We are not limited to knitting or crocheting, so don’t worry if you are not handy in these areas. purchase or donate money towards supplies. knit/crochet or sew shawls (or learn this skill). November through March we host a dinner every Thursday evening at 6pm. All are welcome to attend, especially those in need of extra help during these difficult times. The Marcoux family, owners of Phoenix Street Café, a local restaurant here in South Haven, generously supplies the food for each dinner. It is served in our Fellowship Hall here at First Congregational Church, by many individuals and groups of volunteers from throughout the community. Some of the volunteers include: Kiwanis, Rotary, Beta Sigma Phi, St. Basil’s youth, Boy/Cub Scout troop 188, and members of our own congregation. Through this ministry, 50-94 people are fed every Thursday night. The purpose of a Visitation Ministry is to share the love of God and our church life by offering visits to church members and friends. 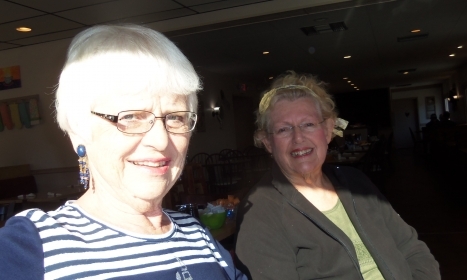 Our volunteers make it a priority to visit those who are in rehabilitation centers, nursing homes, assisted living, independent living facilities, and hospitals. We also strive to reach out to those just in need of company. Sometimes folks like to chat, but just aren’t up to receiving a visit in person, so the Visitation Ministry also provides phone visits. Prayer Shawl Ministry – provides a lovingly made and blessed prayer shawl to those going through difficult times. It is meant as a reminder that they are loved and lifted up in prayers. 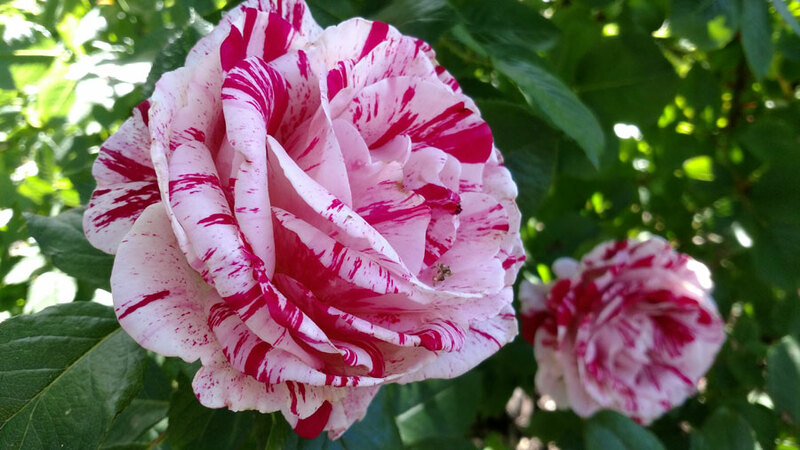 Flower Ministry – provides a flower “pick-me-up” to our home bound members or those in need. 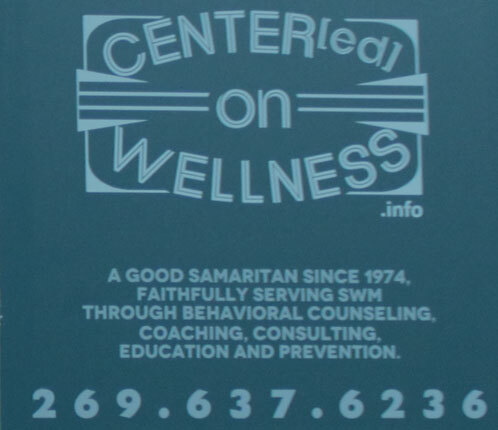 Caring Meals Ministry – provides meals for people recovering after a hospital visit or traumatic life event. Caring Transportation – provides transportation to church or important appointments for those in need. Card Ministry – provides “get well” or “thinking of you” cards on behalf of our church family. This Visitation Ministry supplements the congregational care provided by our minister and is offered by members with warm hearts and good listening skills.The Ministry is flexible: volunteers may participate regularly or only occasionally, as they have time. If you would like to become part of this vital ministry of caring please let us know. We Care In the Name of Christ is an ecumenical helping ministry in South Haven, Michigan. First Congregational Church is proud to be one of the founding churches. We regularly support this ministry with staff, funds, and volunteers. The Food Pantry at our church is a part of We Care I.N.C. We Care In the Name of Christ’s mission is to help God’s Church live out Christ’s command to love our neighbors as ourselves. This is done by linking families in need with church pantries and assistance ministries as well as a wide variety of community agencies. We offer church and community members an opportunity for personal and spiritual growth through sharing their time and talents to help others and also to promote good stewardship, preventing duplication of services and utilizing available resources in the best way possible. All women of the congregation are automatically members of Women’s Fellowship. We encourage all women to participate and bring visitors. Please call the church office to find out about additional activities/meeting times. Please Join us for one or all of these activities! 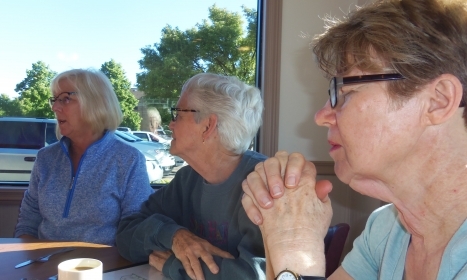 The women from First Congregational Church are currently meeting on Wednesday morning at 8:00 at Six Chicks. Six Chicks is the old Tom’s Buffet. There is no obligation. Meet with us one Wednesday or every Wednesday. The group is never the same. 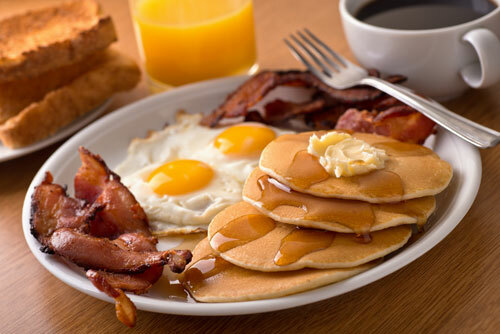 Enjoy a great breakfast with great conversations and fellowship. The day may change later in the year as the restaurant will be going to winter hours where they will not be open on Thursdays. The Mission Board has a new mission project each month. In June of 2018 we are finishing up our diaper drive for H.O.P.E. which helps young mothers who may need extra supplies or advice.